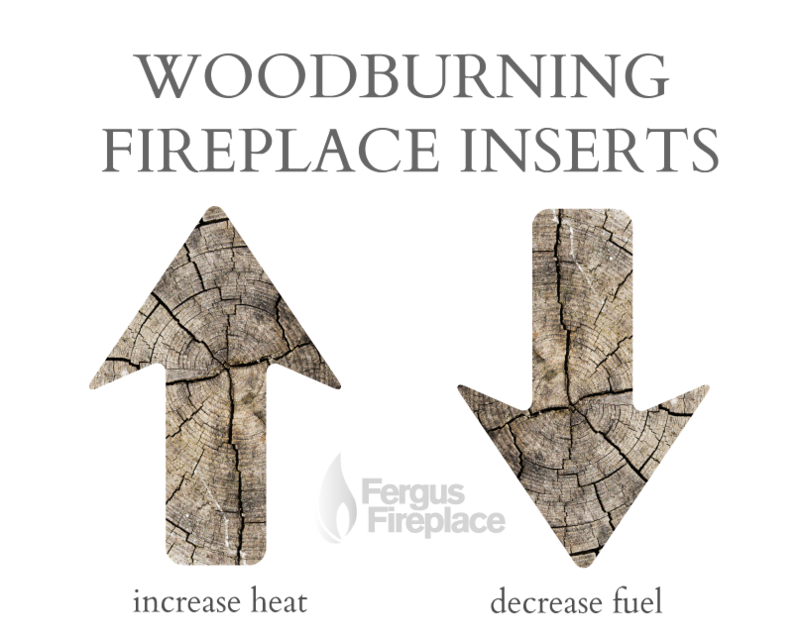 Choosing Your Fireplace. 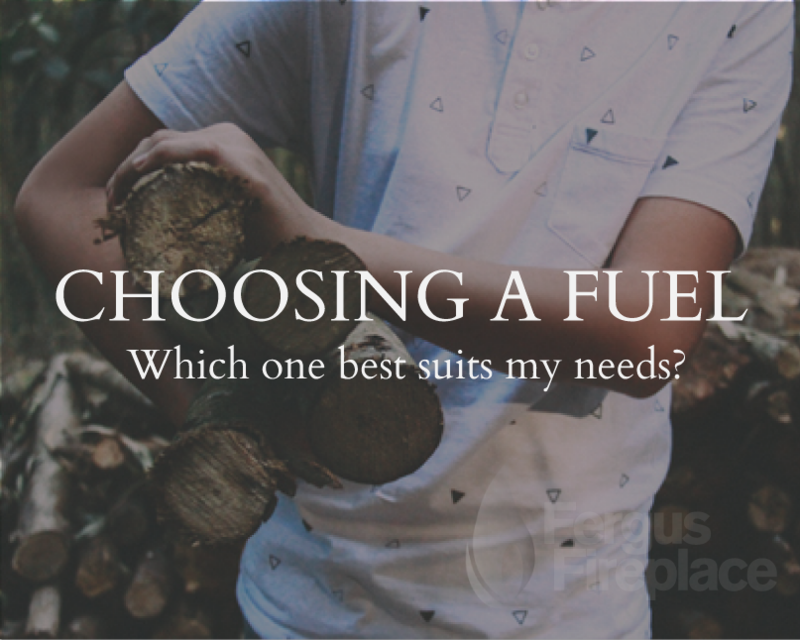 What’s Your Fuel? 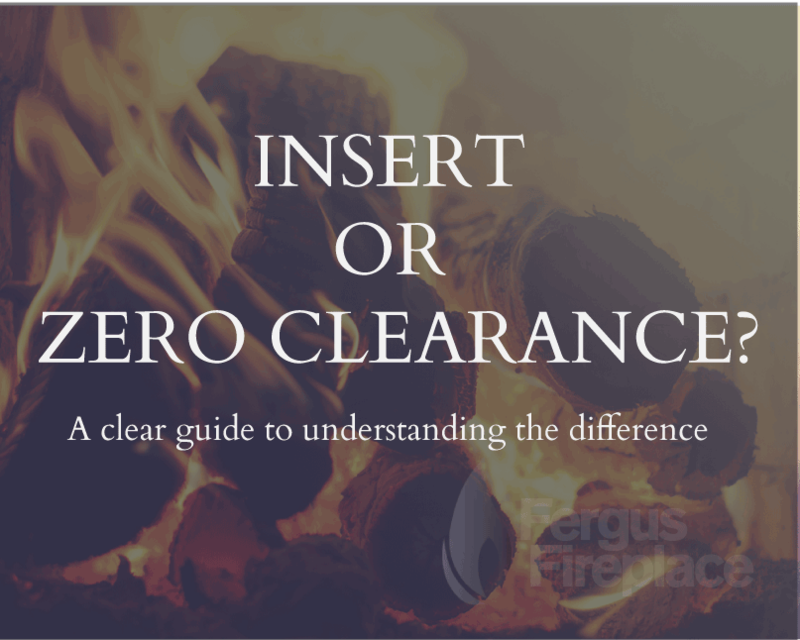 What is a Fireplace Insert versus a Zero Clearance Fireplace?